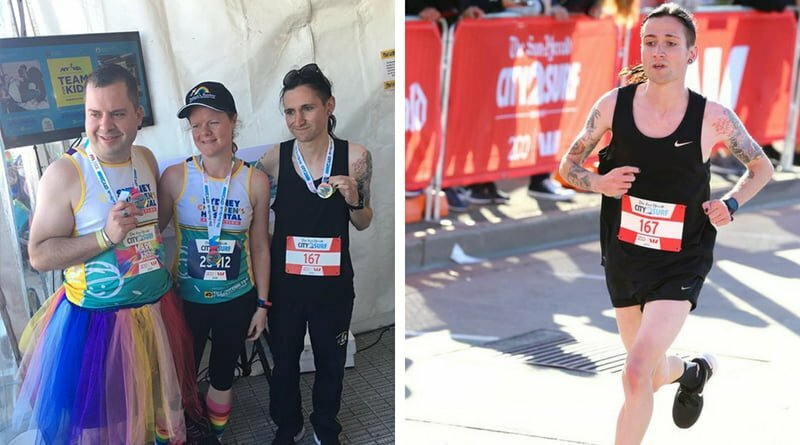 Jarrett, Chanel, Nicole and Mark are Dainere’s Rainbow City2Surf 2018 Champions! At last Sunday’s 14km City2Surf in Sydney four truly phenomenal people; Jarrett, Chanel, Nicole and Mark took on the world’s largest fun run with the infamous heartbreak hill as Team Dainere’s Rainbow, elevating awareness of paediatric brain tumours and raising funds for crucial research at Sydney Children’s Hospital Kids Cancer Centre, this research is working towards improving the outcomes for all children diagnosed with brain tumours. Dainere’s Rainbow Brain Tumour Research Fund wish to this evening acknowledge them, let them know how truly proud of them we are and how extremely honoured, blessed and humbled we are that they ran the race with the goal of working towards creating change for all children diagnosed with this number one disease killer. Chanel shared her motiviation for running this year. 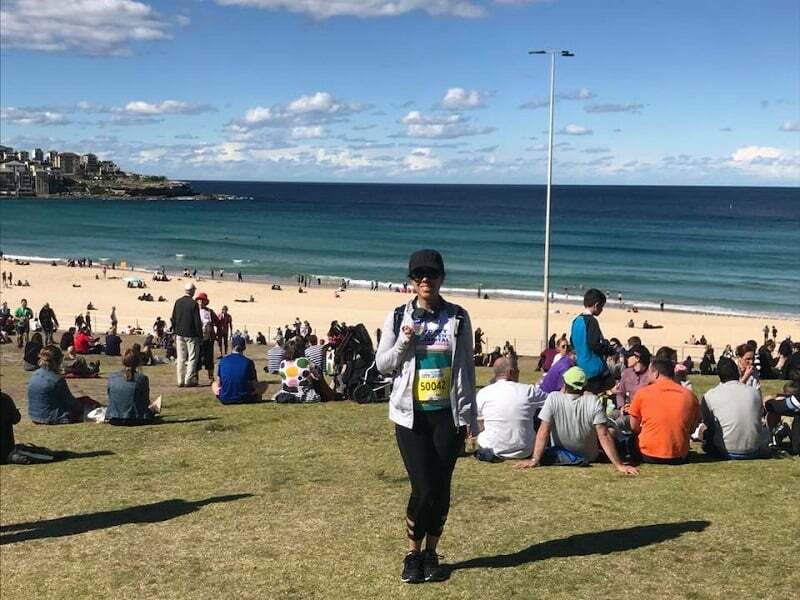 “This year was my second time running in City 2 Surf. I also fundraised last time, but this year I saw a few posts from My Gungahlin which brought Dainere’s Rainbow to my attention. Jarrett, always devoted in his running and to continue Dainere’s legacy, ran with Dainere in his thoughts and heart, achieved a mammoth 1 minute and 2 second personal best of 50:36 and raised an astounding $5556.06. 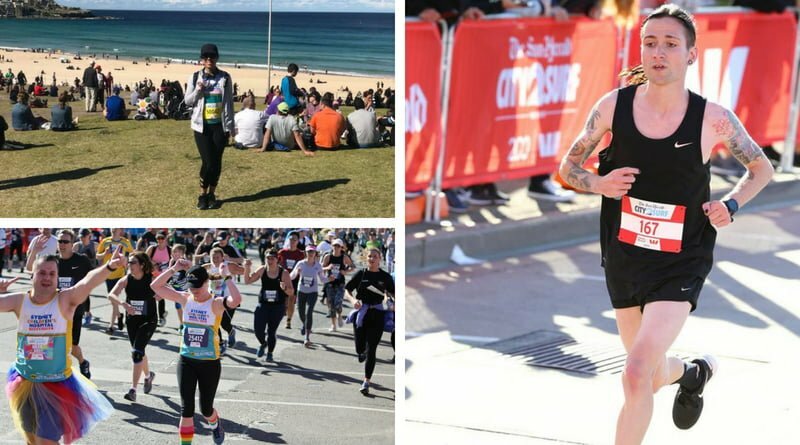 Jarrett said “2018 was my sixth time competing in the epic 14km race, the City 2 Surf. This year I started in the preferred start group, right up in the front of the pack. My training had been going quite well in the lead up to the race, so I was hoping and expecting a new personal best time which I did end up achieving; my previous best time was 51 minutes and 38 seconds, it now stands just over a minute faster at 50:36! 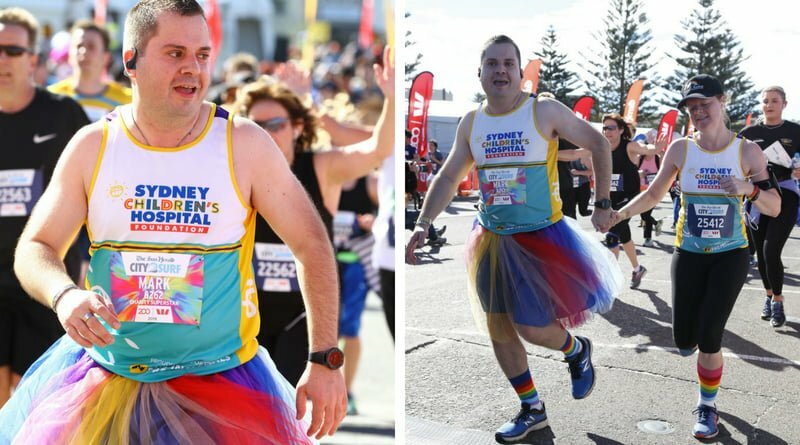 If you would like to take on the challenge of City2Surf and raise money for Dainere’s Rainbow Brain Tumour Research Fund in 2019 please get in touch. All we ask is you to raise a minimum of $150. This will also ensure you get a Sydney Children’s Hospital Foundation running singlet for the event and entry into the marquee afterwards for well deserved refreshments.